Resistance training is the most effective method to increase muscle mass. It has also been shown to promote many health benefits. Although it is deemed safe and of clinical relevance for treating and preventing a vast number of diseases, a time-efficient and minimal dose of exercise has been the focus of a great number of research studies. Similarly, an inverted U-shaped relationship between training dose/volume and physiological response has been hypothesized to exist. 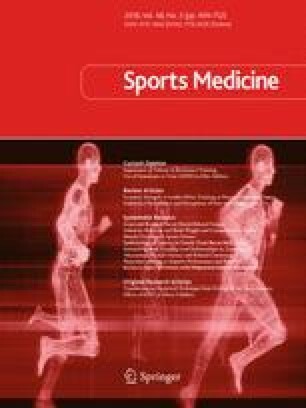 However, the majority of available evidence supports a clear dose-response relationship between resistance training volume and physiological responses, such as muscle hypertrophy and health outcomes. Additionally, there is a paucity of data to support the inverted U-shaped response. Although it may indeed exist, it appears to be much more plastic than previously thought. The overarching principle argued herein is that volume is the most easily modifiable variable that has the most evidenced-based response with important repercussions, be these muscle hypertrophy or health-related outcomes. Vandré Casagrande Figueiredo, Belmiro Freitas de Salles and Gabriel Trajano declare that they have no conflicts of interest relevant to the content of this review.